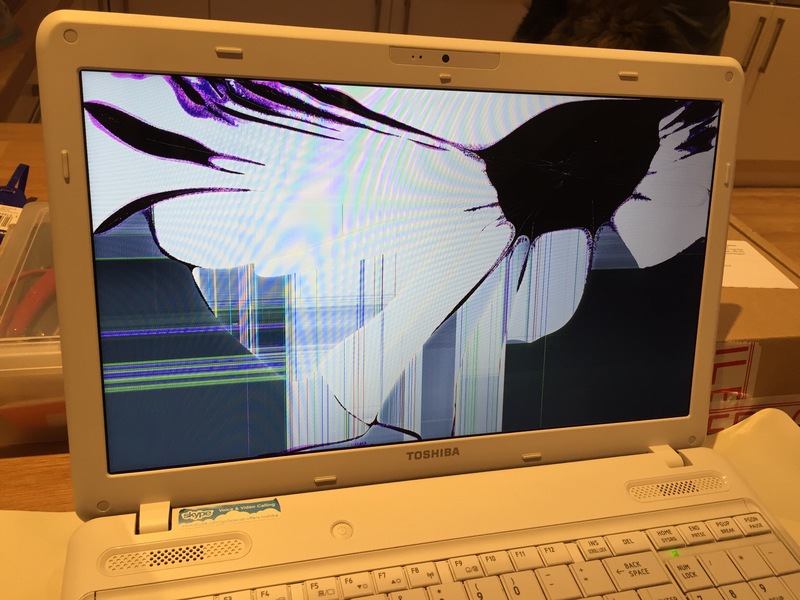 That moment when you open your laptop, press the power button and you’re greeted by the rainbow colours of a cracked LCD screen. With the design of modern laptops it would appear that this would mean the end of the device as the screen is secured inside the plastic housing with no obvious way to replace it. Fortunately with a little know-how it was relatively easy to source and replace the screen of my Toshiba Satellite C660D-1HK. 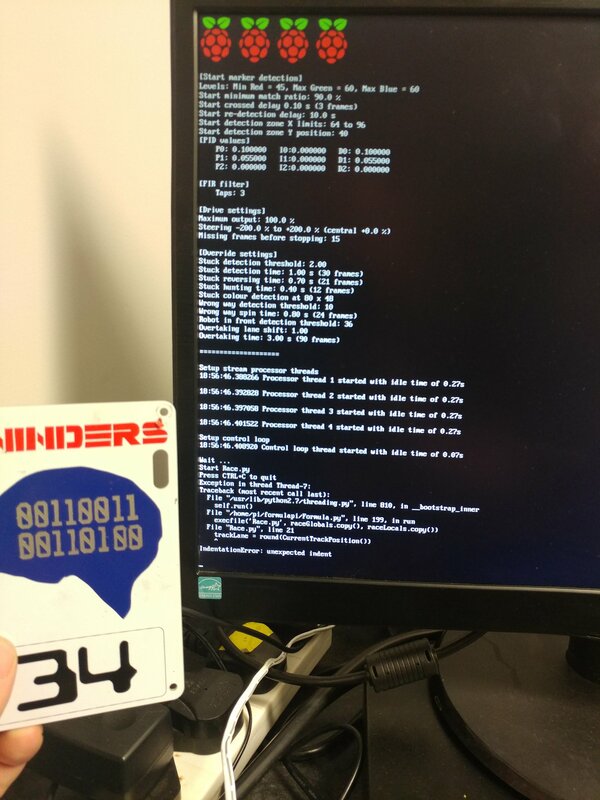 I had not been to a computer show featuring RISC OS for a few years so when I found out that there was to be one in Portsmouth I made sure I was available. The last time I had been to a show that featured RISC OS was the Acorn User show at Wembley Exhibition Hall in 1992 and I was not sure what to expect. Things have certainly changed during the last 21 years and Acorn no longer exist as a company but their legacy lives on in the ARM processor and RISC OS. Certified LabVIEW Architect – What’s it all about? 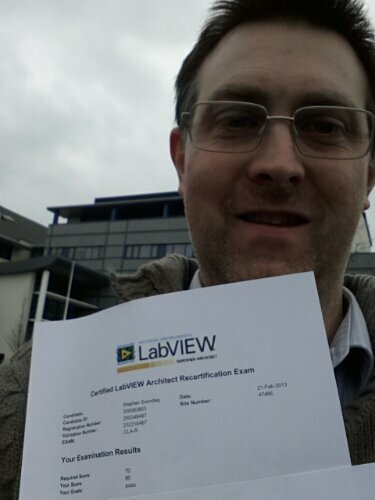 I passed the re-certification exam for the National Instruments Certified LabVIEW Architect after my previous certification had lapsed nearly a year ago. What’s the big deal then? Posted on February 21, 2013 November 21, 2013 Author swindersCategories ProgrammingTags LabVIEWLeave a comment on Certified LabVIEW Architect – What’s it all about? 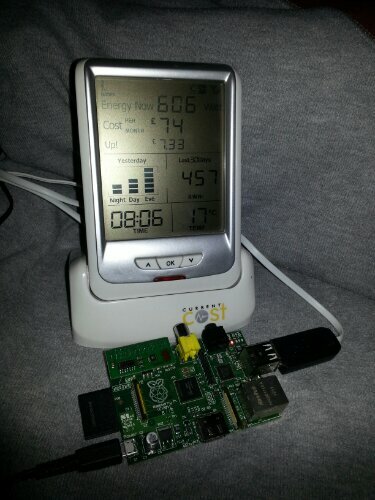 Monitoring the household energy usage with a Raspberry Pi, Current Cost ENVI (Model:CC128) Home Energy Monitor, LedBorg from PiBorg and controlled with Python. The British Heart Foundation London to Brighton Bike Ride is an annual 54mile cycle from the Capital to the South Coast to rise funds for one of this Countries largest charities. This year the ride took place on 19th June and I joined 27,000 other cyclists for a day out in the English countryside. Using four different RS485 serial ports to communicate with four data acquisition devices, each with four channels it should be possible to sent commands to the each device in turn while waiting for a response from the first. This will greatly reduce the time required to poll all channels. So why is it taking over 40 seconds for all channels on all ports when it takes less than 10 seconds to poll all channels on one device. LabVIEW should be able to run each port in a separate thread.